So if you've been at Rush long enough you have experienced a Lunge Special. This year was the fourth annual. 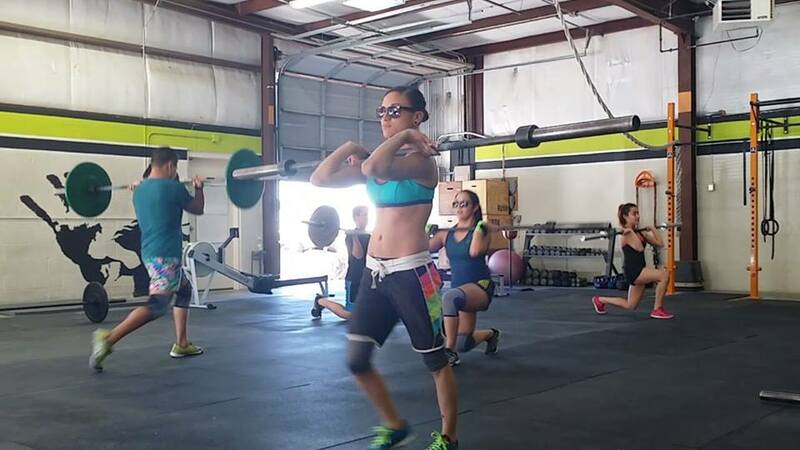 The workout is a great test of endurance, will, and sanity. 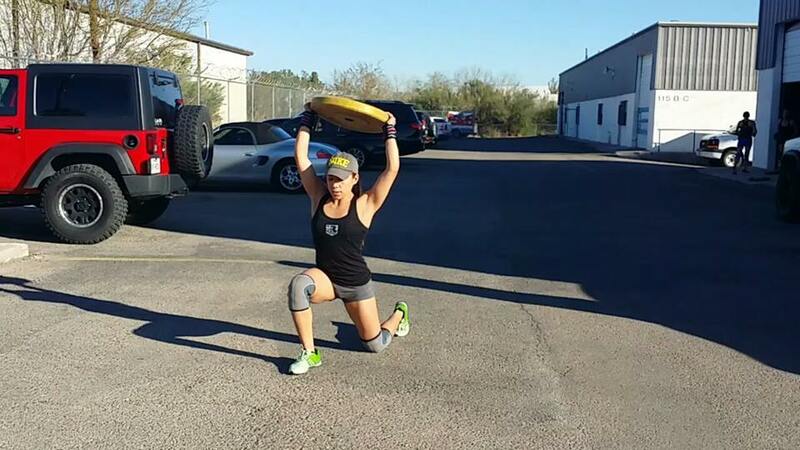 A total of 800 meters of lunges, 400 of those meters with a weight overhead. Last year Coach Jorge decided it would be a good idea to include a buy in of 30 front lunges (65 lb/45 lb) before one sets out to these arduous 800 meters. Passing drivers usually turn perplexed and bewildered at the scattered line of athletes wincing with pain as they lunge forth into the horizon, a weight trembling over their head. The aftermath of this workout is, as one may imagine, catastrophic and comprises of most of the conversation for the next few days, including comical stories of people unable to climb stairs or normally engage in everyday activities like walking properly. Essentially, it is a classic! A bonding opportunity, fun memories, quality time with fellow beasts, and more importantly, always a challenge. Here are some photos of this years Lunge Special.